Sectera Edge: A BlackBerry Secure Enough For Obama? President Barack Obama may be getting a souped-up, super secure version of the BlackBerry called the Sectera Edge, recent speculation suggests. 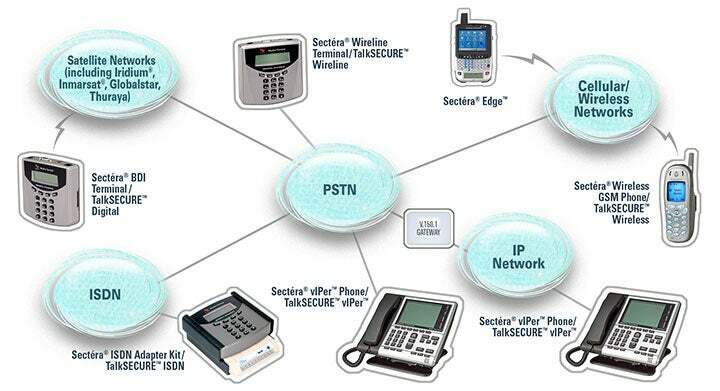 The NSA-certified device could allow Obama to fulfill his wish of staying connected, some suspect, while also addressing the numerous security concerns that come with the territory. The Sectera Edge is a smartphone made by a defense contractor called General Dynamics. 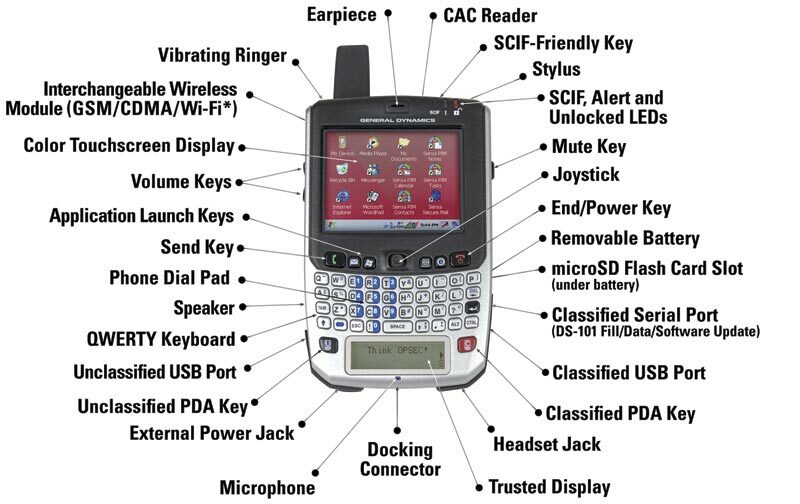 The device, according to General Dynamics, was actually developed for the National Security Agency (NSA) and is considered a "secure mobile environment portable electronic device." So what's all that mean? Basically, the thing uses an alphabet soup of secure protocols to make sure all communications are encrypted and safe from would-be spies. The Sectera Edge uses SCIP, or Secure Communications Interoperability Protocol, along with HAIPE IS -- High Assurance Internet Protocol Encryptor Interoperability Specification (try saying that three times fast) -- to create connections with classified government networks. Its feature list even includes the specific option to "exchange secure e-mail with government personnel." The Sectera Edge offers one-touch switching between classified and regular "Joe Dialtone" mode, too -- so if you ever feel like slumming it with the unsecured masses, you're just one click away. So, given all of that, could the Sectera Edge be secure enough for a U.S. president? It's hard to say. One issue raised by my colleague Matt Hamblen at Computerworld is how the encryption would affect messages sent to non-government employees. (They would have to be given appropriate decryption technology to be able to read them.) A security expert also questions whether enemies could use the device to ascertain the president's location, or even tap into his phone's microphone and transmit his conversations. The government, not surprisingly, is staying mum on the matter thus far -- and one might imagine it will continue to do so. Whether or not it ends up being presidential, maybe an NSA-certified smartphone could be the secret to one-upping your iPhone-toting friends. The Sectera Edge does offer all the standard stuff -- calendar, tasks, desktop synchronization. Oh, and it even meets military standards for drop and shock protection. That could come in handy. The Sectera operates on a Microsoft Windows platform, if you're cool with that sort of thing. And both AT&T and T-Mobile offer secure voice and data service for the device. One little problem, though: The Sectera Edge is just a teensy bit more expensive than our old iFriend. Its pricetag? $3,350. Here's hoping for a Wal-Mart distribution deal sometime soon.